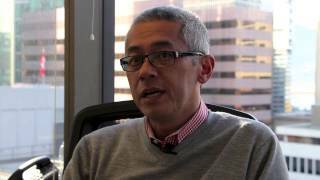 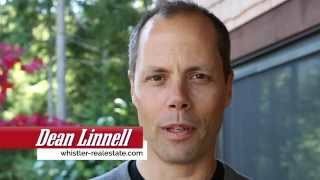 From property tours to drone videos, check out our videos below. 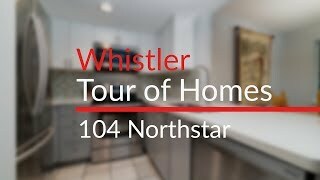 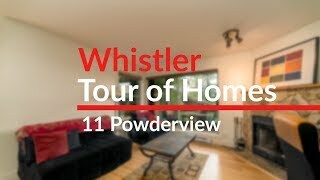 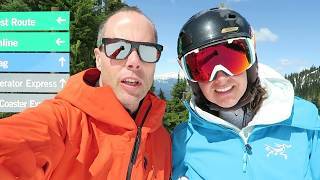 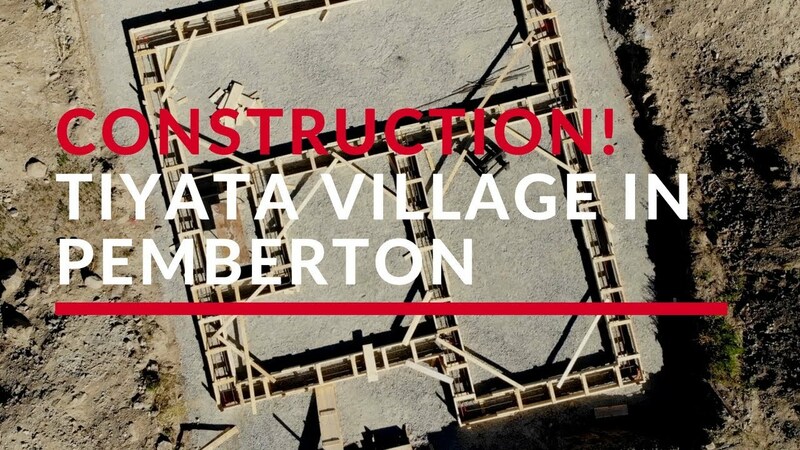 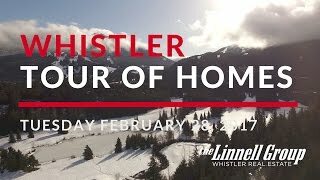 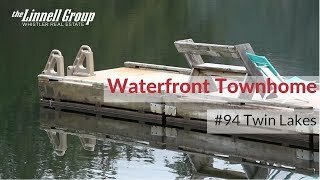 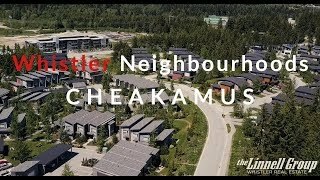 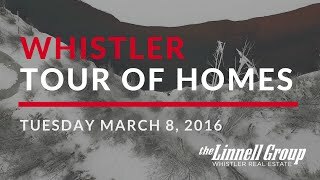 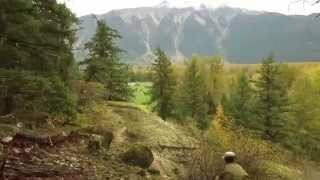 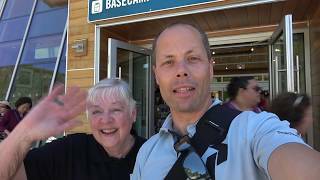 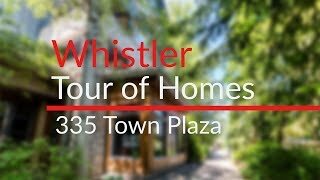 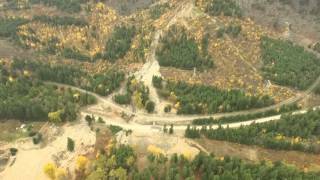 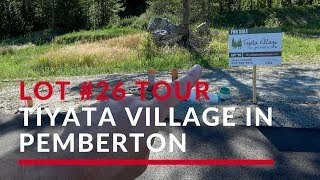 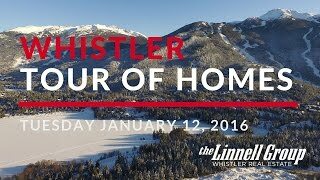 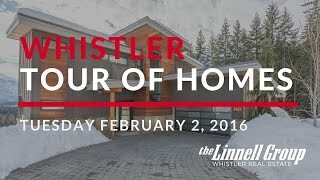 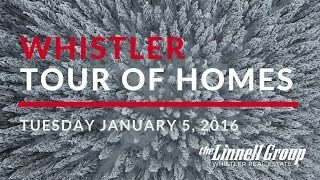 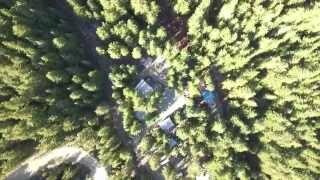 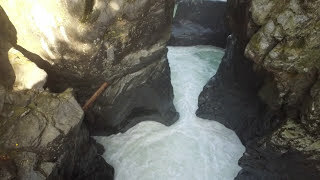 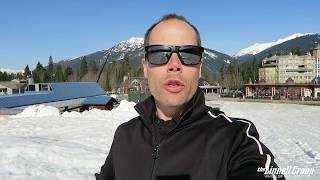 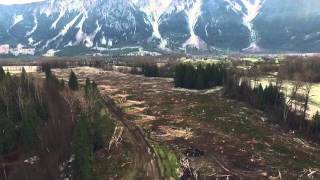 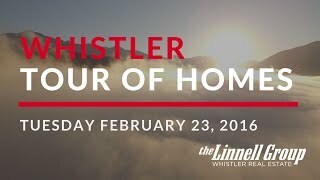 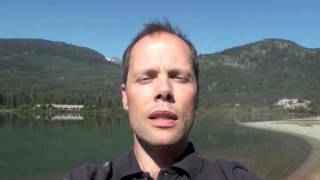 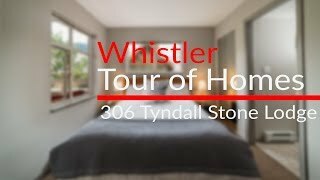 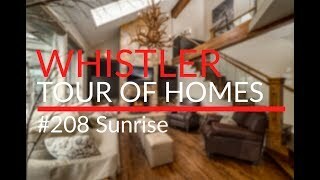 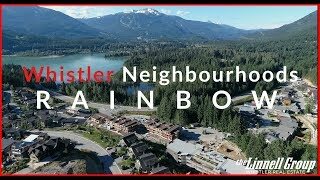 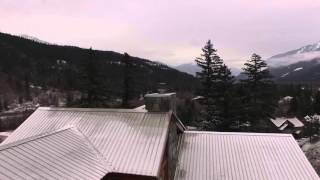 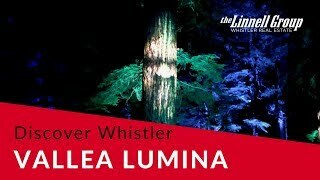 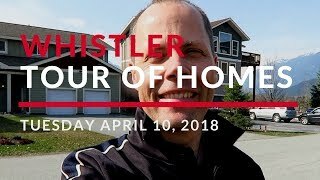 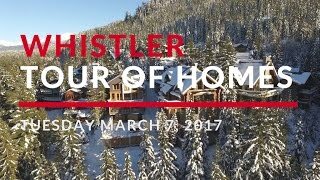 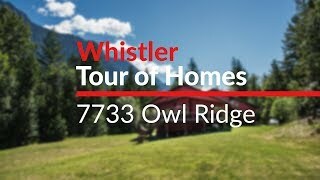 New to real estate in Whistler? 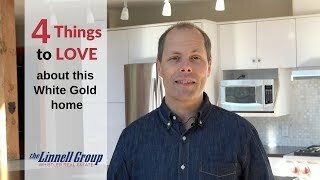 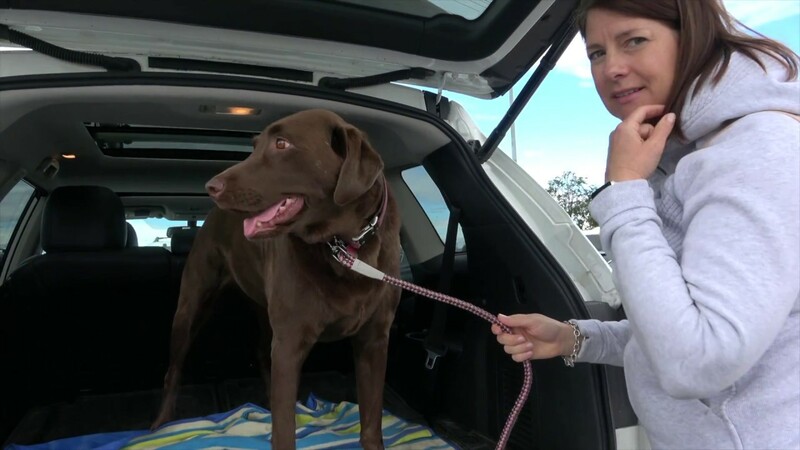 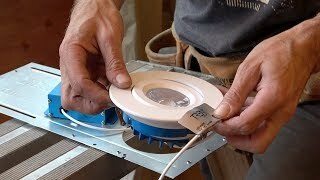 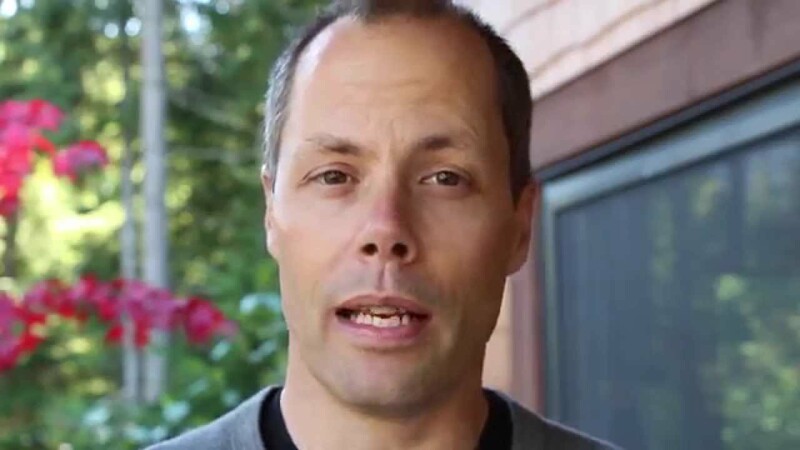 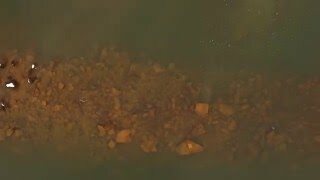 Check out these videos first. 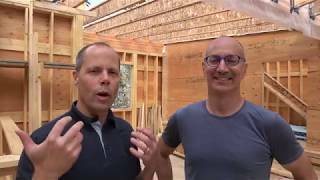 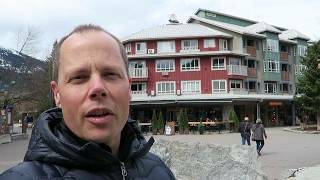 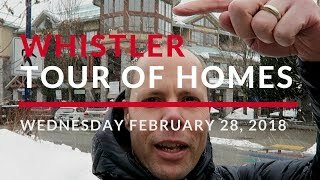 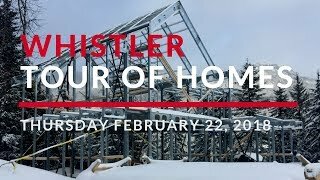 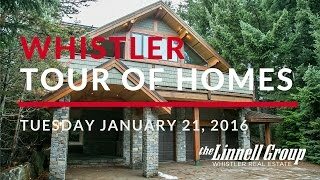 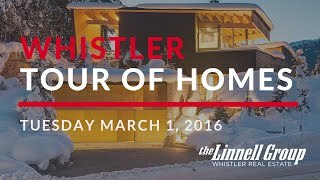 BONE Structure Homes in Whistler! 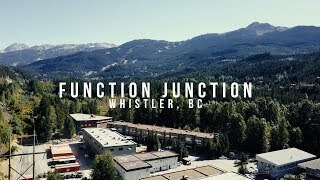 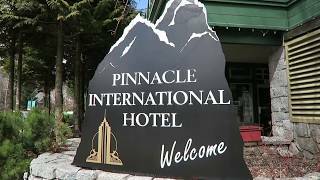 With world class mountain biking and alpine skiing right at your doorstep, this vibrant town is easily Canada's favourite year round destination. 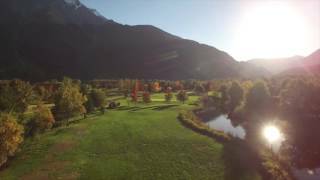 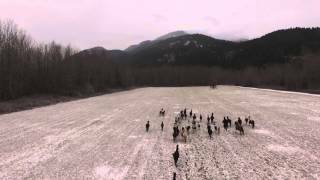 Dean loves his DJI Phantom 3 Pro. 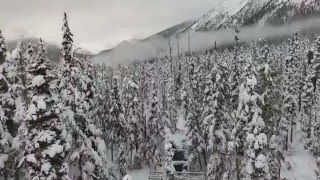 We're more than happy to answer them!.